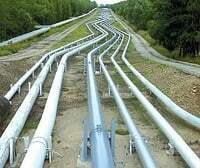 Corrosion and chemical resistant coatings for the internal and external surfaces of pipelines. Corrosion materials that provide excellent performance, even over minimally prepared surfaces. Metal repair and patch repair compounds for supports and pipe joints.